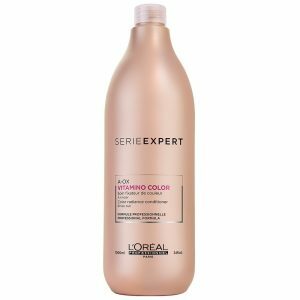 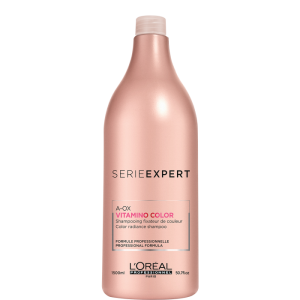 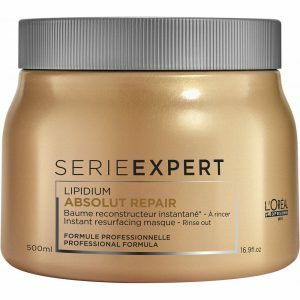 L’Oréal Professionnel Série Expert Nutrifier Conditioner is a silicone-free, nourishing conditioner for dry, undernourished hair. 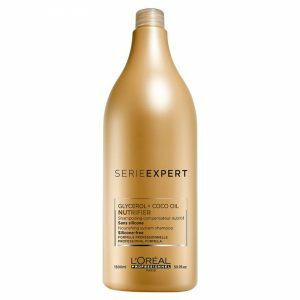 The lightweight, professional formula contains Glycerol for increased hydration and Coconut Oil to add shine and lustre. 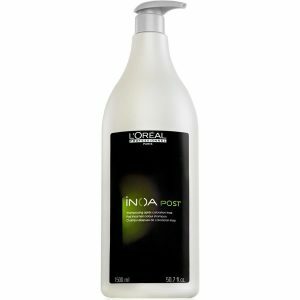 It offers just the right dose of nourishment to dry hair, leaving it feeling softer, more supple and easier to detangle. Serie Expert Nutrifier Conditioner, a nourishing treatment formulated to rehydrate dry locks and restore a radiant shine. 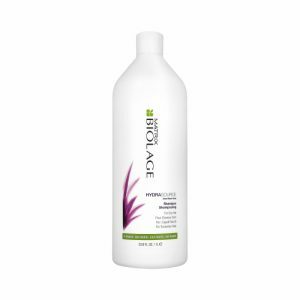 Lightweight and free from silicone. 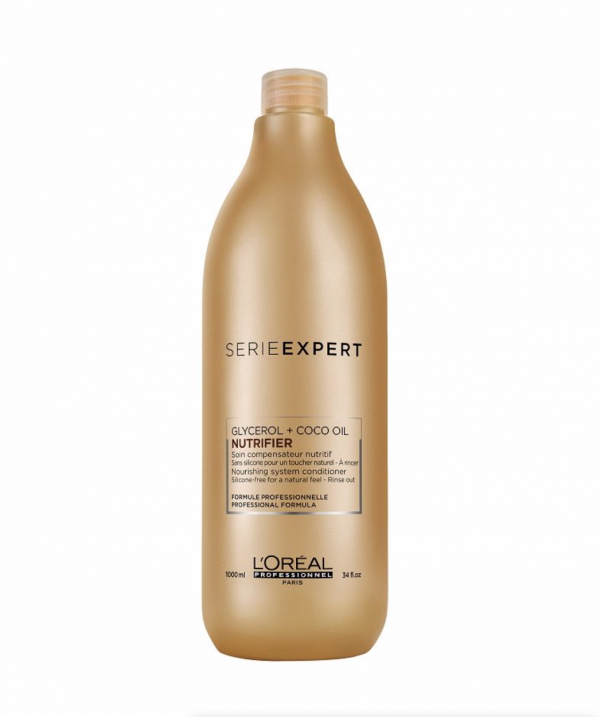 The Nutrifier Conditioner provides an intense burst of moisture to hair. 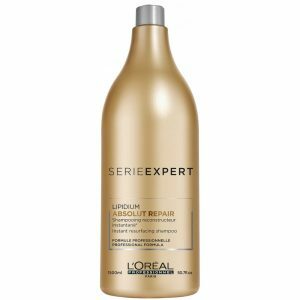 Seal in hydration and prevent breakage.